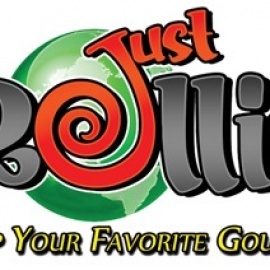 Just Rollin' is the home of the Original Longanisa (sweet Filipino sausage) Fries. The menu is everchanging but is sure to tickle your palates...and leave you wanting to try something new! 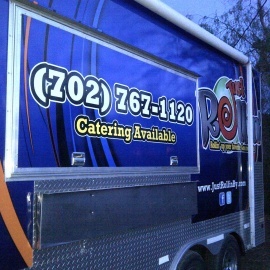 Be on the look out for Just Rollin' as they roll up to a Las Vegas neighborhood near you, Rollin' Up Your Favorite Gourmet Eats and more!